The Beaches of South Walton area, also known as Scenic 30A or just 30A, is renowned for natural scenic beauty, turquoise water, and sugar-white sand. It’s an awe inspiring mix of natural surroundings: 26 miles of sugar-white beaches and the magnificent turquoise of the Gulf of Mexico, brimming with sport fishing opportunities and water warm enough for swimming most of the year; rare coastal dune lakes, maritime forests, and windswept sand dunes. 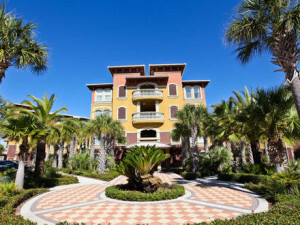 Our list of Destin condo rentals offers you an array of options. Each building’s details and specifications are listed for you convenience. 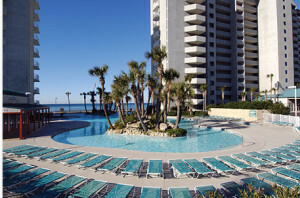 We have locations in Destin and SanDestin, along with several unique beach front locations. 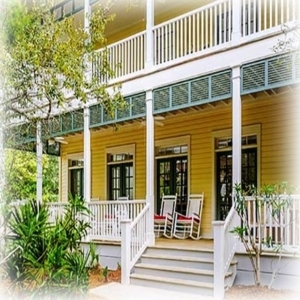 We know that when you are looking for a vacation rental, location is often very important. You have to ask yourself how close to your intended attractions you want your rental to be. You also need to decide what types of amenities you want in your rental. We have rented Hakuna Matata and Karibu, our vacation homes in Seaside since 1992. Two years ago we decided to hire Best Beach Getaways to help manage our rental homes and we immediately knew we had made the right decision. Phone calls are answered on the spot or are returned in a timely fashion. When maintenance problems arise, the staff at Best Beach Getaways takes care of it promptly, even if it means purchasing an appliance and installing it for us. Thank you, Best Beach Getaways, for a great experience with your rental program. We’ve been with Best Beach Getaways nearly two years. They are a highly professional team that takes great care of our vacation home and they are always available to us when we need them. We’re very pleased with their performance. We have been using Best Beach Getaways to manage our vacation rental property since 2011. We continue to see an increase every year in our occupancy and rental revenue. The management team is wonderful to work with and very helpful to us and our guests. 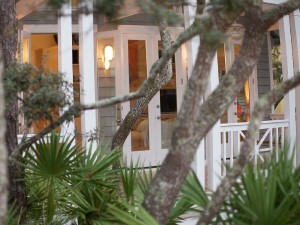 I would strongly recommend Best Beach Getaways to any other 30A owners in need of vacation rental management. We chose Best Beach Getaways after our Realtor recommended them. In the first year we owned our condo, we thought we would not get much business because it was a new listing. 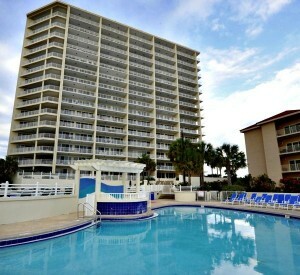 But the Best Beach Getaways management team surprised us by booking solid all of the summer and spring break! Even September was booked in our first year. We are thrilled by the amount of rental income we are getting. Best Beach Getaways has a friendly staff and always picks up the phone when we call. They are doing a great job keeping the condo clean and looking good. When we had some damage done by a renter, Matt took care of everything. 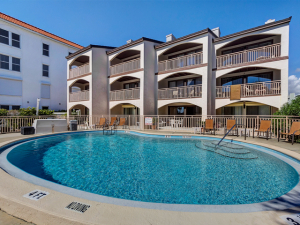 We believe that our condo is in good hands with Best Beach Getaways. We’re looking forward to next year. We’ve owned locally for 12+ years now and have used 3 previous management companies. We learned the hard way what was necessary to maximize our profits, and that it’s about more than keeping the place full. We’ve found our current management company, Best Beach Getaways, most important to our success over the past 2 years and counting; a company owned and run by people of honesty and integrity, who treat both us as owners and our guests fair and right. We no longer worry about many of the things we’ve encountered over the years with the previous companies. You can always count on Best Beach Getaways to be creative and flexible in the rental programs they offer; to consistently provide top-level housekeeping services and maintenance; to pay you what and when they owe you; and to value and appreciate your business. We highly recommend Best Beach Getaways; and that’s not something we say casually or lightly! We always feel like Best Beach Getaways management team places a high level of importance on our business; and we know that our guests feel the same way about them. We have been with Best Beach Getaways since we purchased our condo in 2014. We are very happy with the care of our unit, the amount of rentals, and especially with the personal attention we receive from the Best Beach Getaways staff. The management team knows our unit and is always eager to help. We highly recommend Best Beach Getaways to owners in need of rental management services. 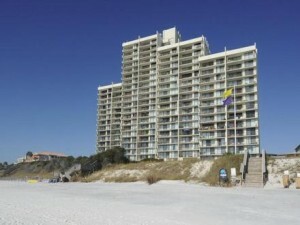 I have owned my Villas at Seacrest condo since 2004. I have been disappointed in the past by companies providing the same service they promised and they were unresponsive to my requests. 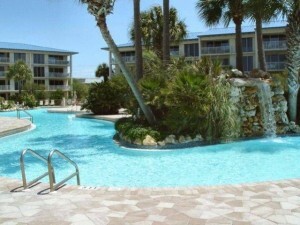 I signed on with Best Beach Getaways in 2011. Since then, my rental income has increased every year. The Best Beach Getaways management team could not be more helpful and responsive. My condo is better cared for than ever. I highly recommend Best Beach Getaways. If you would like to talk to my about my experiences, email me at denisepiefke@yahoo.com. Best Beach Getaways is always professional and is very effective at marketing our property. Our property showed more rental revenue in 2015 than it has in many years. 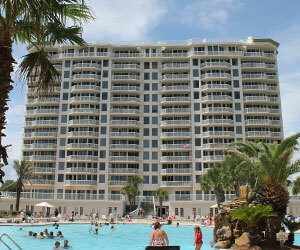 We would highly recommend them to other owners needing vacation rental property management. Thank you Best Beach Getaways. I have had my condo at St. Croix in Silver Shells with Best Beach Getaways for many years. I have seen an increase in revenue year after year and I appreciate the care they take in managing my unit. Delphine McGibiany, the Operations Manager, treats my unit as if it were her own. She goes above and beyond to make sure my unit is well maintained and I know that I can reach out to her anytime I have questions or concerns. I strongly recommend the Best Beach Getaways team to all owners.